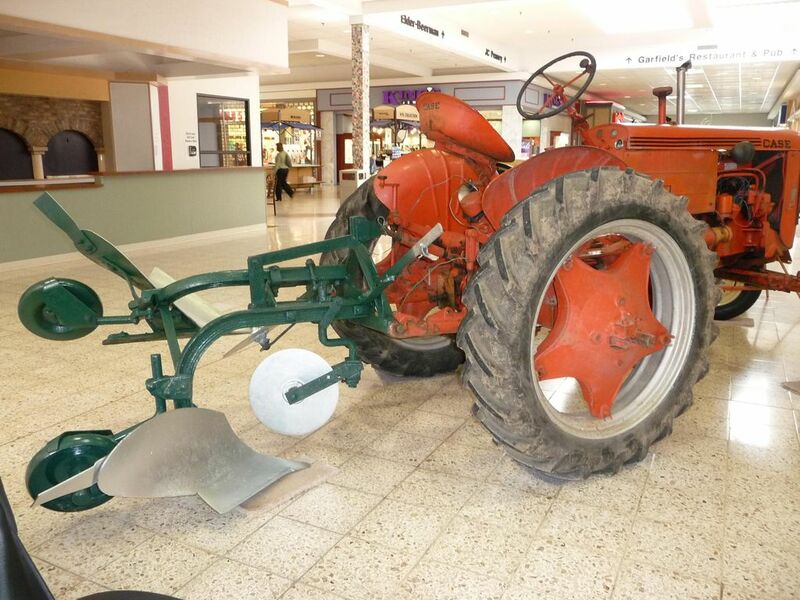 To preserve, restore and work antique tractors, farm machinery , tools, automobiles and construction equipment to display what our parents and grandparents had to work with to feed their families and our nation in the beginning of the twentieth century. The transition from horse, mule and oxen power source on our agricultural land to the steam engine and then to the internal combustion engines. NOTE: Any errors, omissions, misspelled names, etc on this site are not intentional. Please excuse such mistakes. Thank you. 2019 PROPOSED SCHEDULE Dates subject to change!! July 6, 2019 (Sat) 4:30PM Potluck dinner & cook out at Gaumer Park. Meat, buns, beverages and table service provided. Please bring a side dish to share. 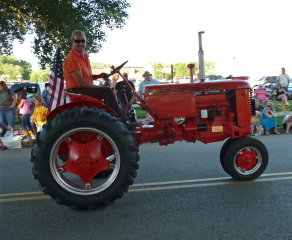 July 10, 2019 (Wed) 5:30PM Line up at the Tri-Valley Middle School for the Dresden Homecoming parade at 6PM. July 17, 2019 (Wed) 5:30PM Line up for the Adamsville Homecoming Parade at 6PM. August 4, 2019 (Sun) 12th Annual tractor drive. Meet at Gaumer Park at 8:30AM. This will be a 29 mile drive over a lot of gravel roads in eastern Muskingum County. Potluck lunch at noon at Blackstone's Bloom Field Park. Aug. 11, 2019 (Sun) 3PM MONTHLY MEETING at the Muskingum County Fair club tent. Nov. 17, 2019 (Sun) NO MONTHLY MEETING - HAPPY THANKSGIVING! !